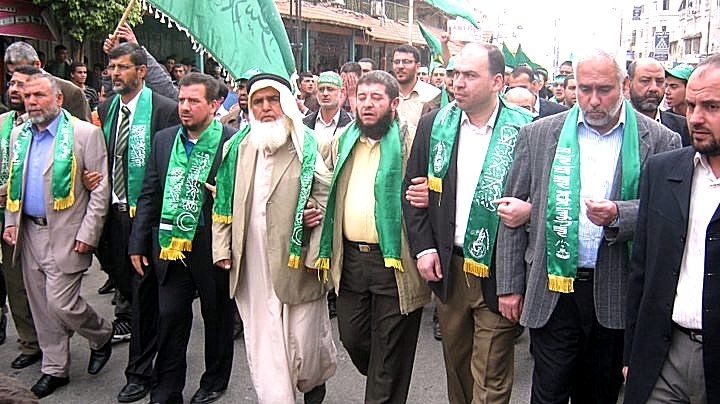 Hamas controls the Gaza Strip. 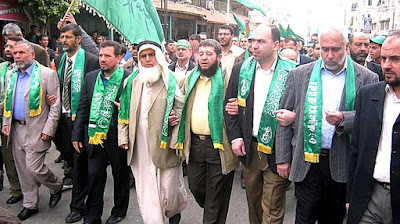 But it's often not fully appreciated how much Hamas' Islamist tentacles now reach well inside the second of the Palestinian Arab entities, the one supposedly controlled by Fatah and the Mahmoud Abbas clique. 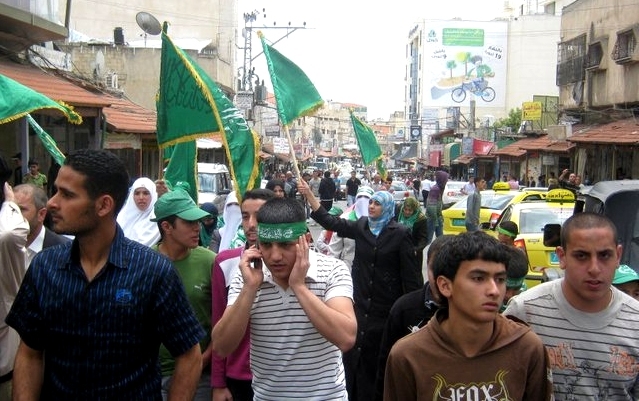 In the 2006 Palestinian Arab municipal elections, Qalqilya, a city of more than 40,000 located right on the edge of the Tel Aviv metropolitan area, elected a Hamas candidate as mayor. He was subsequently replaced in the course of intra-Arab intrigues and Fatah has been in charge since then. But in some significant respects, Hamas is still the local force to be reckoned with. In the early hours of this morning (Tuesday), Israeli security forces - a blend of the Shin Bet (Israel Security Agency), the IDF, and personnel of the Israel Police - converged on Qalqilya. From reports, the impression is of a massive operation including the elite Duvdevan unit undercover soldiers Egoz commando unit of the Golan Brigade, undercover Border Police officers from the Judea and Samaria district, and soldiers of the IDF's Kfir infantry brigade's Duchifat battalion, and the Artillery Corps' Reshef and Namer battalions. Is there any realistic Israeli expectation that Hamas has been uprooted from those places? No. Hamas is clearly present and embedded throughout Judea and Samaria - the mis-named West Bank (west of what? Jordan), and growing in influence. But note also the malign influence of Qatar where the First Lady of the United States spent several days last week, departing on Friday after canceling ("because of bad weather") a second Middle East stop in Jordan. The cancellation left her "extremely disappointed", according to a Gulf Times report. 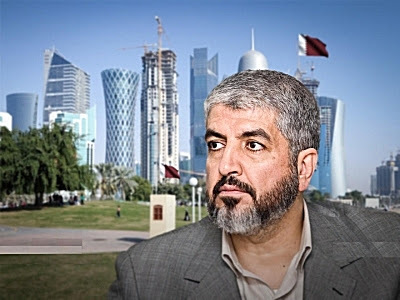 Khaled Mashaal, the most inside of the Hamas terrorism insiders and a man with a personal fortune measured in the billions of dollars, has lived luxuriously in Qatar since 2012. Qatar is, in many ways, the ideal perch from which to safely oversee the spread of Hamas' influence and tentacles inside the arch-rival PA's roiling fiefdom. That kind of balancing act probably explains why Qatar is so careful with what it reveals to its friends and citizens. To illustrate, if you look now at the current edition of the local newspaper, the Gulf Times (online here), you will see it carries a detailed report of the Israeli raid on Qalqilya, based on a syndicated AFP article (here). The AFP version mentions the connection to string-pullers in Qatar. The Qatar version (here) does not. If you're wondering - yes, other publications that subscribe to AFP's syndication service, like Al-Arabiya (based in Dubai), The Malaysian Insider, and Daily Mail UK among others - also published the AFP report but did include the reference to Qatar.